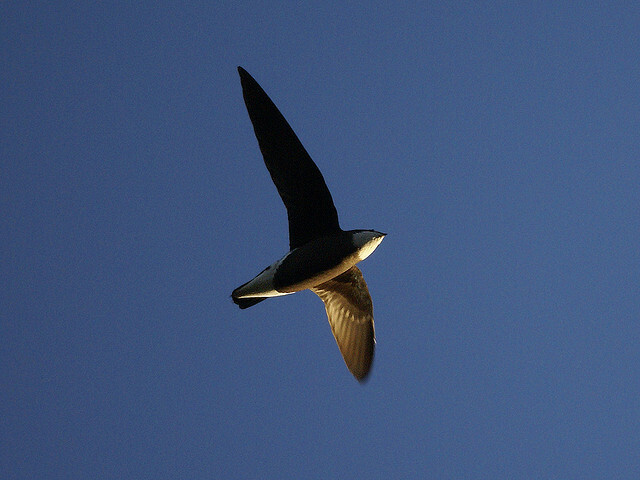 The White-throated Needletail is a breeding bird in Asia. 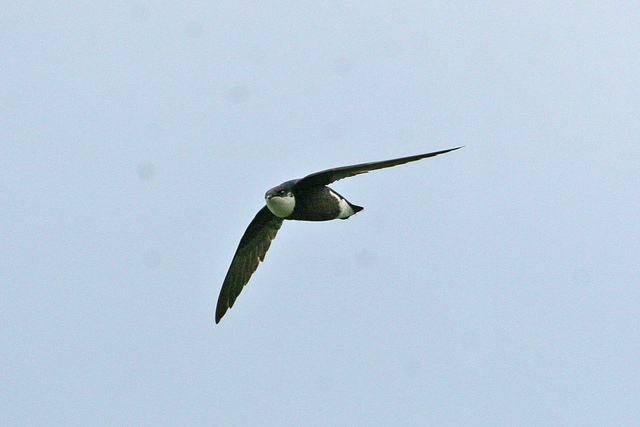 It is a swift with a remarkably short tail. It looks like a diving cigar.